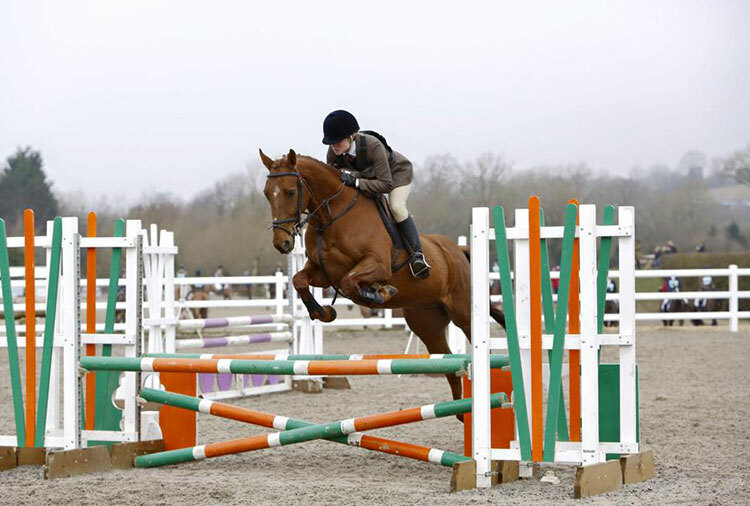 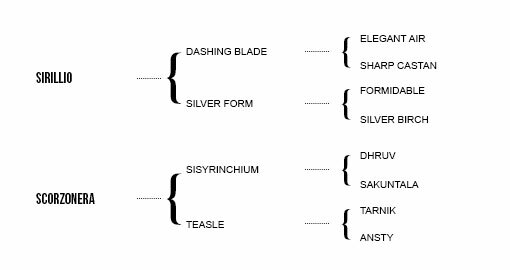 Schokolade is a rising 6 year old, 16h Part bred Arab gelding by the Thoroughbred stallion Sirillio (by Dashing Blade) who is now a well-known sire in Co. Westmeath in Ireland and out of our Part bred Arab eventing mare Scorzonera. 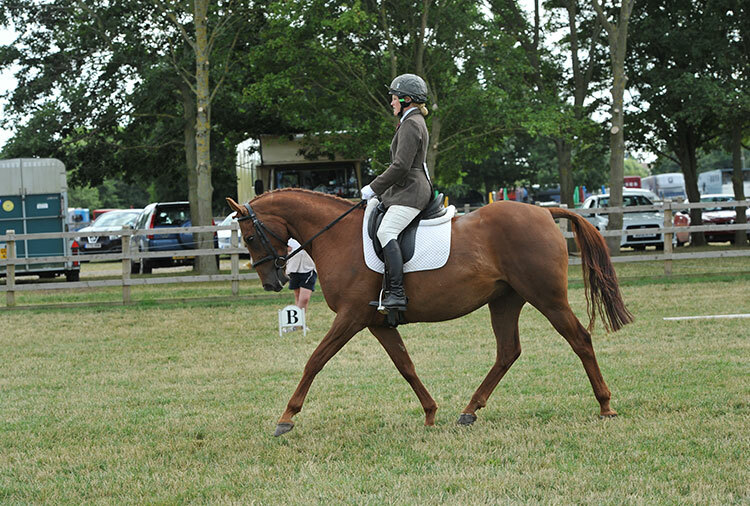 Schokolade has performed in public in unaffiliated events and has won a dressage competition and come second at showjumping. 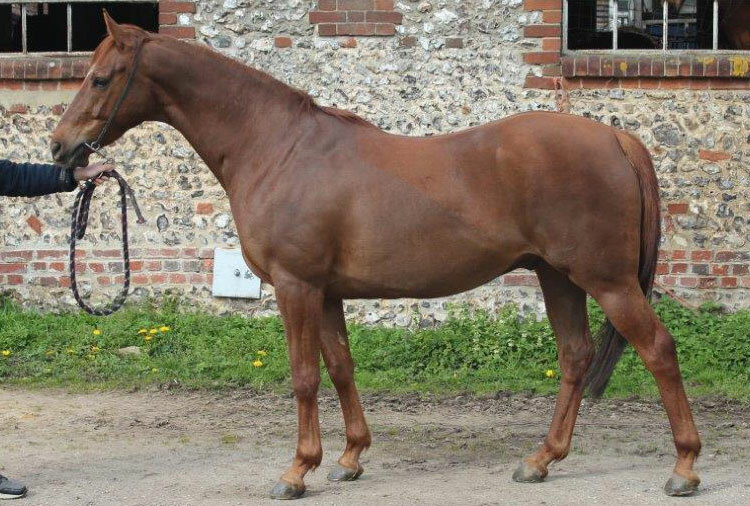 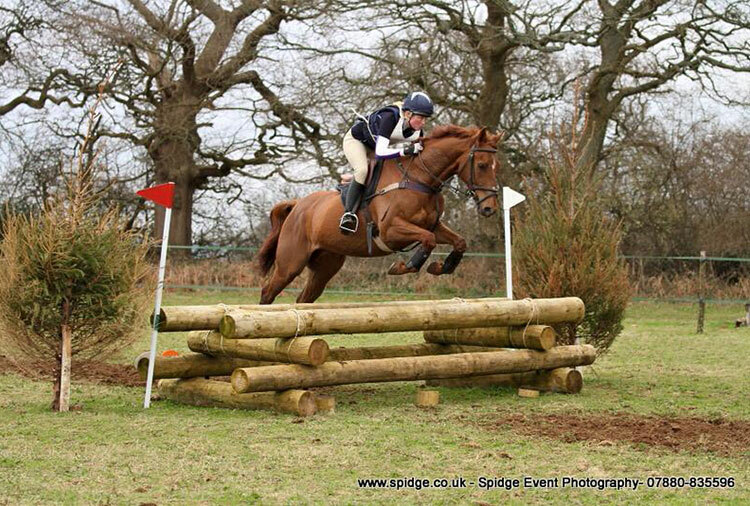 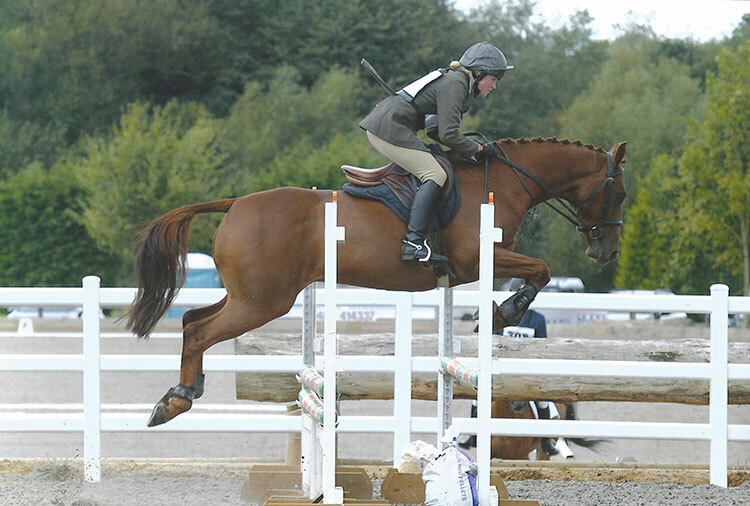 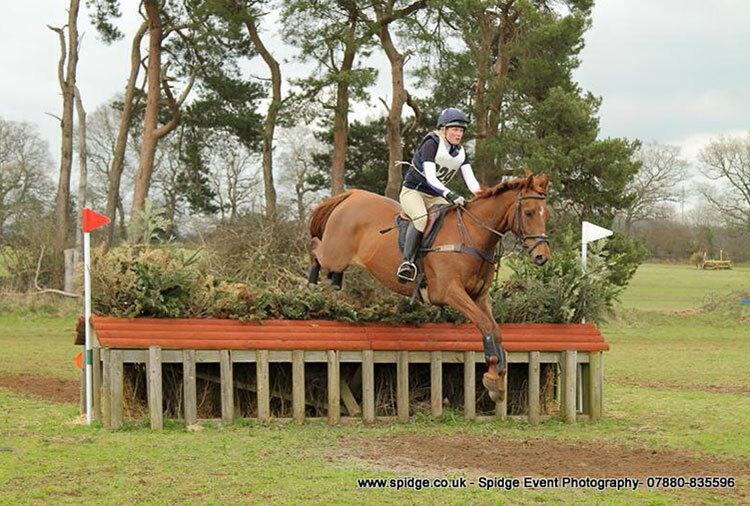 He is ready to be registered this season and carry on with his competition career as an eventer or Riding Horse.